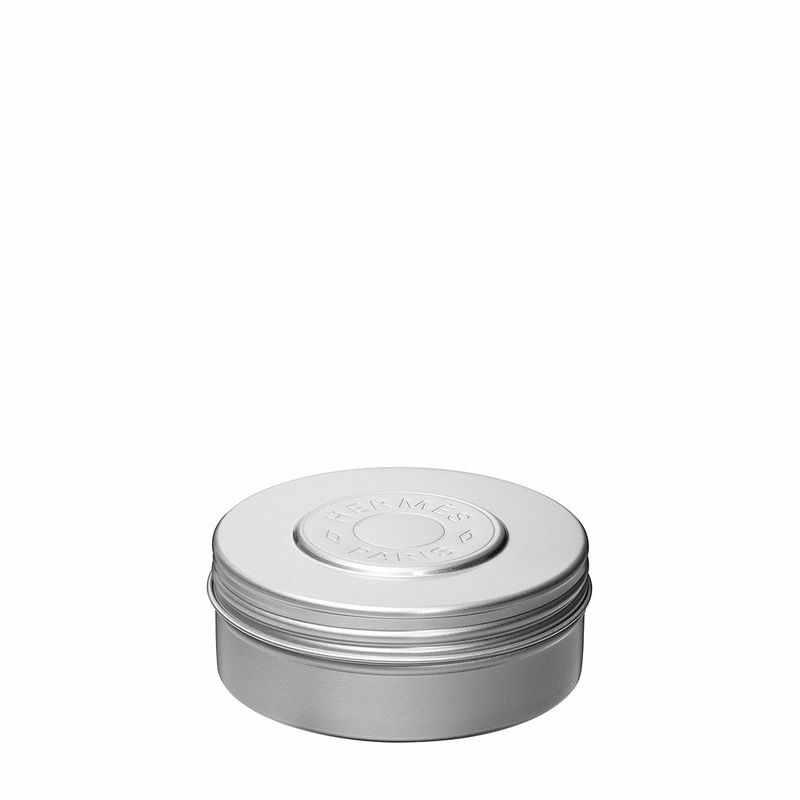 Moisturising and protective, this smooth balm rich in hydrating and emollient agents soothes the skin and offers an immediate sensation of comfort, making it feel supple and soft. A novel that feeds on the imagination, Voyage d’Hermès expresses the long-standing and unusual relationship between the house and travel. An interplay of paradoxes, complements and unexpected alliances support the premise of woody notes that are fresh yet musky, familiar yet surprising, hovering between impulsive and comforting, equally at ease with men as with women. Hermès designer Philippe Mouquet created a travel object bottle for Voyage d’Hermès , designed for journeys and symbolic of movement. Explore the entire range of Lotions & Creams available on Nykaa. Shop more HERMÈS products here.You can browse through the complete world of HERMÈS Lotions & Creams .